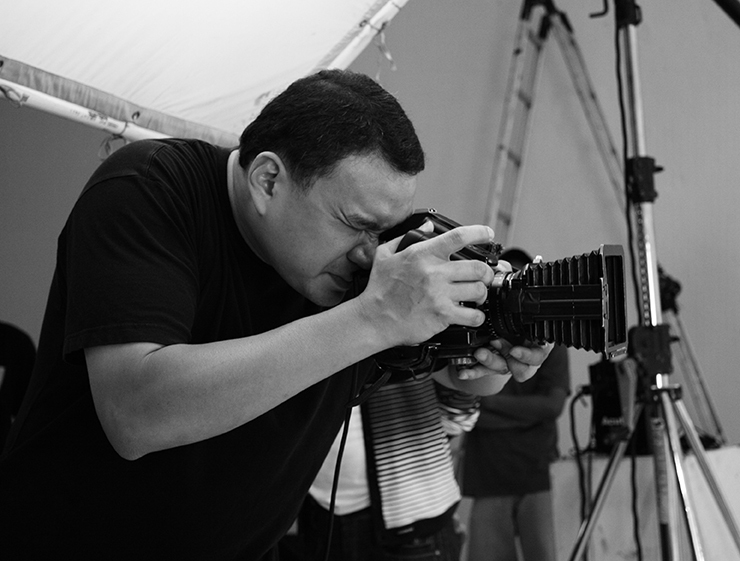 Sam Nugroho is a world-renowned photographer for luxury hotels and resorts. His Architecture major from Southern California Institute of Architecture has given him a brilliant eye for composition. A master of lighting, Sam makes images that glow from within. He lives in Jakarta but is normally shuttling between Asia & China and the Middle East. He is the Global Preferred Photographer for The Hyatt Worldwide & Banyan Tree.